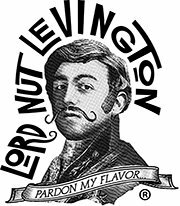 I'm honored to introduce you to Lord Nut Levington! 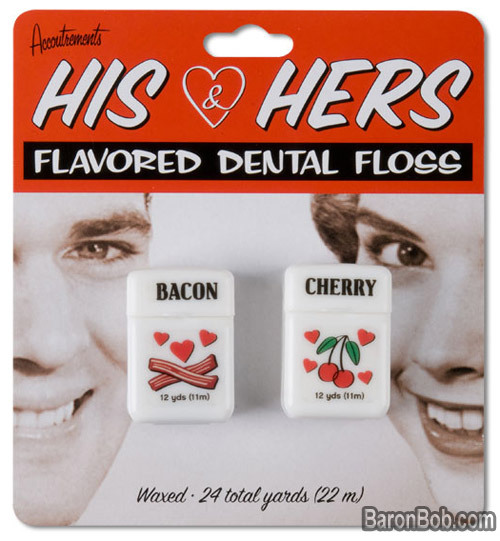 to lead the Taste Resistance and take a stand against bland. 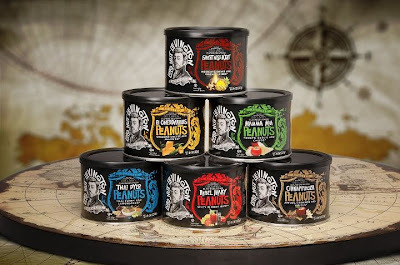 Join Lord Nut in the mission to liberate our taste buds from a flavorless existence. Jumpstart your taste buds back to life with Lord Nut Levington’s flavor packed peanuts that of course, contain no artificial flavors or colors…all in flavor, say YES! which you can read reviews of here. I jumped at the chance to join this great group giveaway! just follow the Rafflecopter rules below. Thanks to everyone who's attending the Sanguinary Soiree! 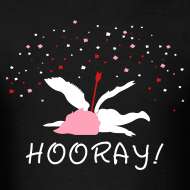 This isn't an Anti-Valentine's Day event though. 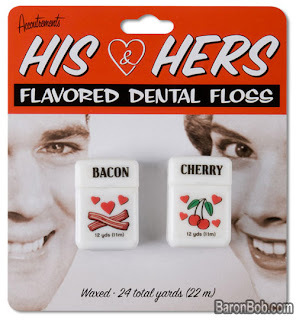 For people who prefer love at first bite! Anyway, party preparations are underway! ♥ Preparing a bloody, beautiful place-setting. so it'll appear you're attending a real meal! ♥ Compiling songs for a party playlist. 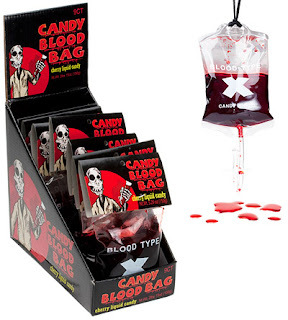 ♥ Looking for gory gifts to give away. I'd like to raise funds for Bat World. How could someone not want to help bats after watching that?! And since bats are associated with vampires, it's a perfect time! 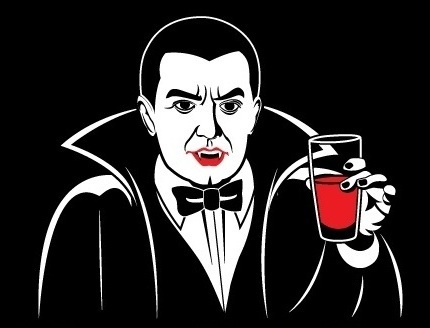 I might also do a vampire trivia game. If everyone promises not to cheat with Google!